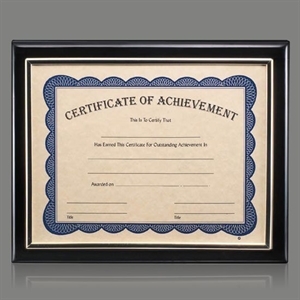 If you plan on awarding custom certificates to colleagues and peers, why not go the extra mile and personalize promotional certificate holders? 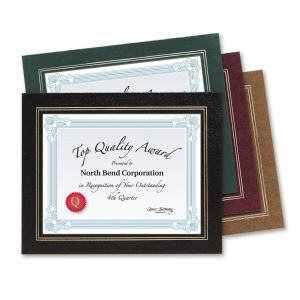 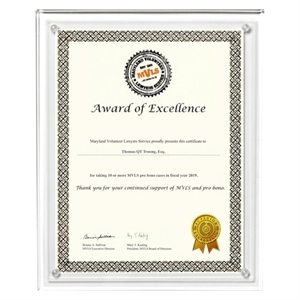 A great addition to any client or employee recognition program, the custom promotional certificate holders at IASpromotes.com are a stylish way to complete that special award. 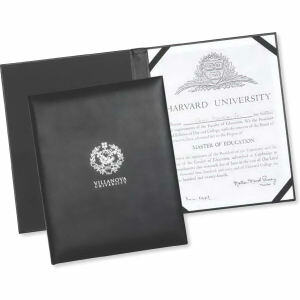 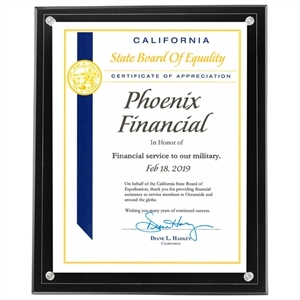 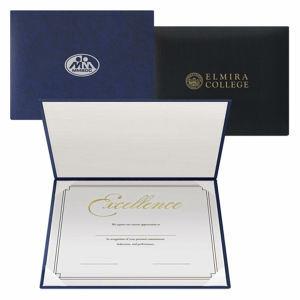 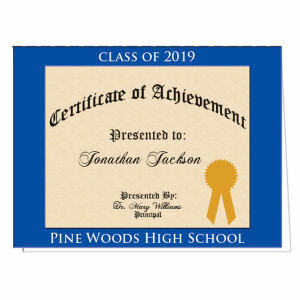 Use a promotional certificate holder for school award programs, or display important company milestone awards in a custom logo certificate holder. 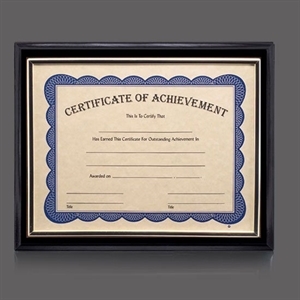 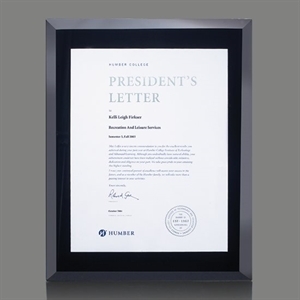 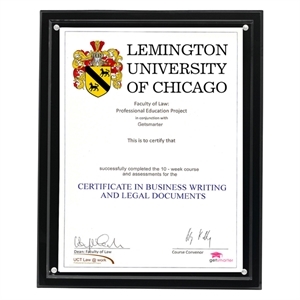 A classic form of corporate recognition, our custom printed certificates come in a large variety of styles to suit your personalized logo and message. 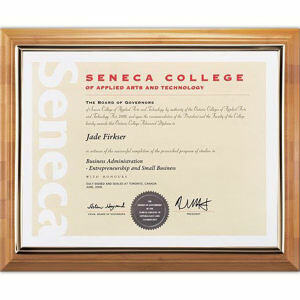 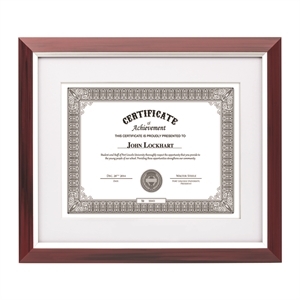 When you pair a certificate with a sleek custom holder, it is the ultimate way to show appreciation.